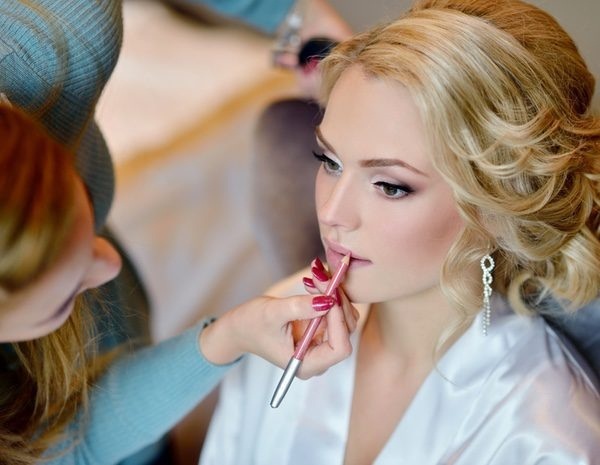 Buying a perfect makeup kit for every bride is obligatory and mandatory before a wedding. All the new brides have a perfect makeup kit in their vanity box. Some brides keep all the natural skin care products with them in order to take care of their skin. Every beauty product has its own significance and importance. That‘s why you have to select the beauty products wisely and efficiently. Some of the beauty essentials for the brides are as follows. Whether you are doing very dark and intense makeup or you are doing a subtle makeup. If you want to make your makeup last until the end of the event then you should apply primer before applying foundation on your face. The primer makes your skin look brighter and shinier which enhances the beauty of the make. Therefore, the primer should be the part of your wedding makeup kit. If you thing that foundation is a little bit heavy and loud to carry on the face then you can buy BB cream or CC cream to keep it in your vanity box. BB cream has a tint of the foundation and it provides you a makeup ready face. Therefore, it is necessary for you to have a Bb cream in your makeup kit. No other product can take the place of the foundation. If you have spots, marks, and scars on the face then you should definitely have a foundation in your makeup kit. 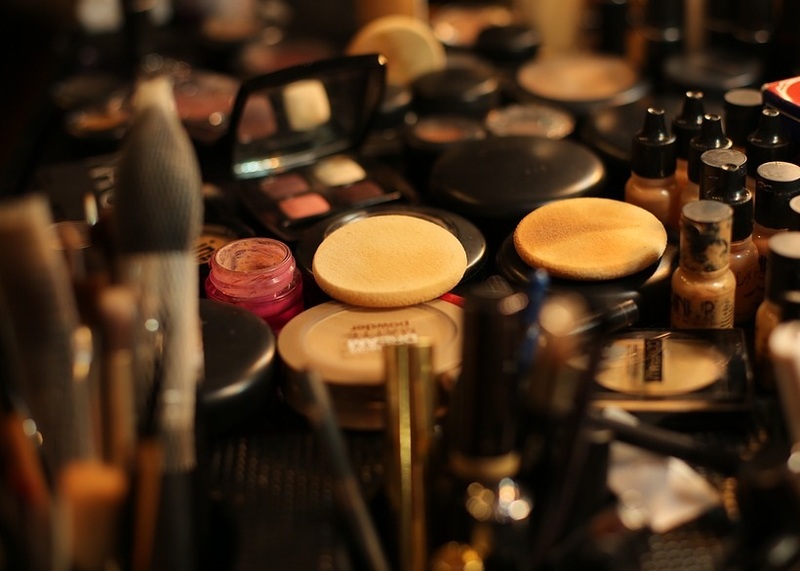 The foundation is a compulsory thing that every bride has in her makeup kit. It makes the skin spotless and flawless and makes you look beautiful and glamorous. All the brides who want to look beautiful with and without makeup should keep the moisturizers in their makeup kit. The moisturizer makes the skin brighter and shinier. In order to get the beautiful and flawless skin, you should apply moisturizer on your skin daily at night before going to bed. This will make your skin look beautiful and gorgeous. 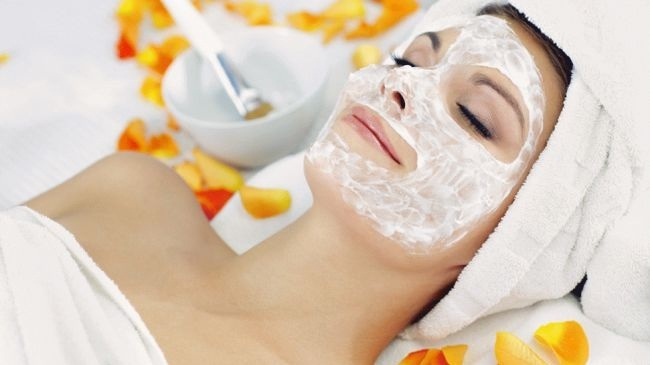 The face mask is the most efficient way of getting rid of a polluted and puffy skin. Therefore, you should apply face mask on your face once in a day. It will give you the spotless and beautiful skin. All the brides should have the standard face mask in their beauty boxes. The face masks remove all the pollution and dirt from the face and give a perfect glow and shine to your face. Lipstick is the most important beauty product which every girl needed in order to look beautiful and attractive. If you want to look beautiful and gorgeous then you should have lipstick and lip liner in your vanity box. The lipstick will make your lips plum and the lip liners will give the perfect shape to your lips. Mascara and eyeliner must be present in every bride’s vanity box. It will make your eyes prominent and make you look attractive and stunning.